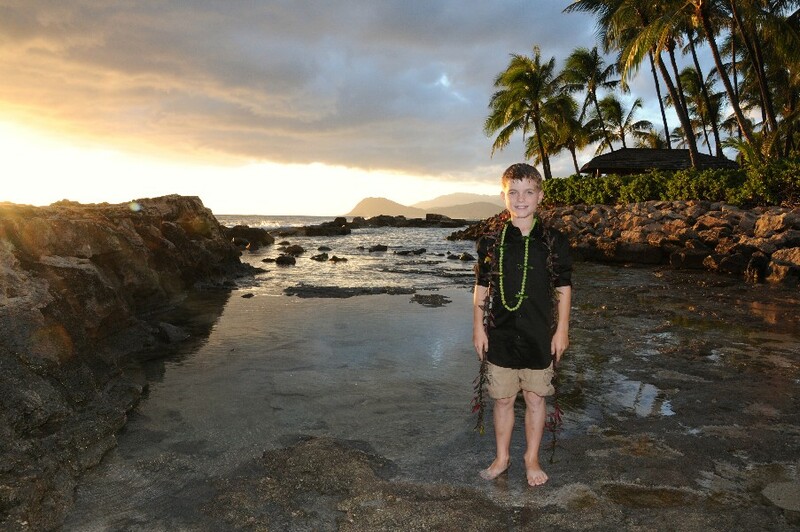 Are you visiting Honolulu on your Hawaiian Vacation? 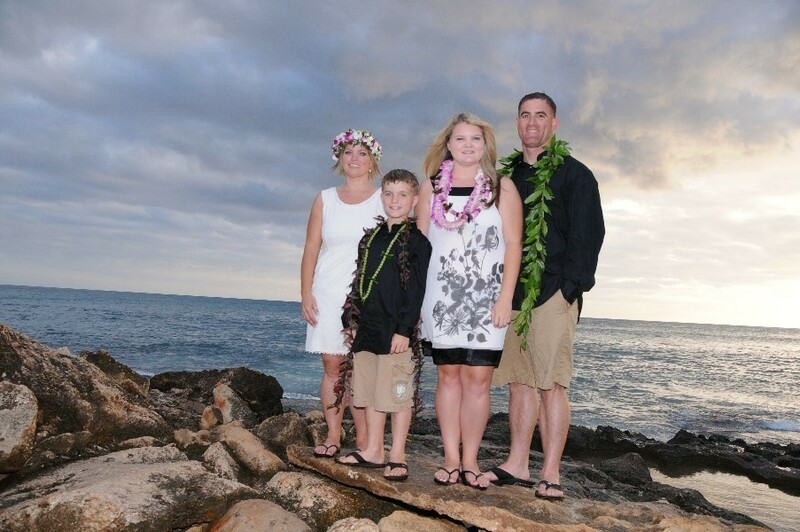 We want to offer something special to families coming to our islands to celebrate their family vacation in Hawaii. 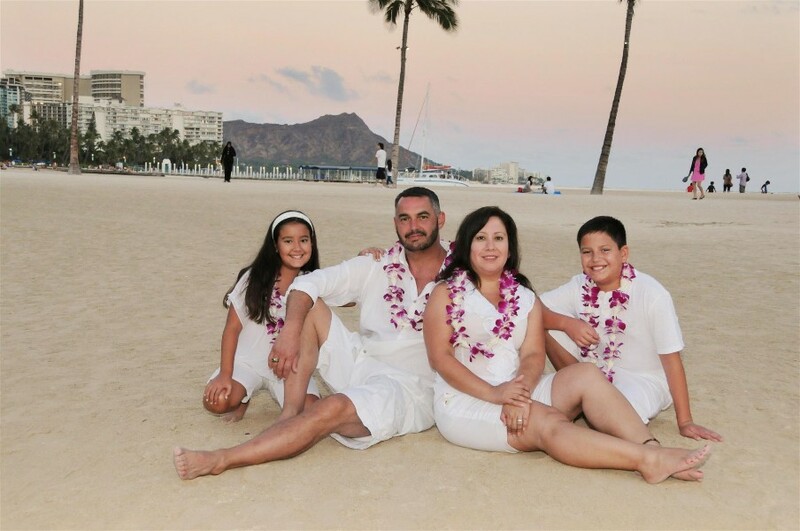 Photographer Robert would be honored if you let us shoot your Photos at Magic Island or Waikiki Beach. 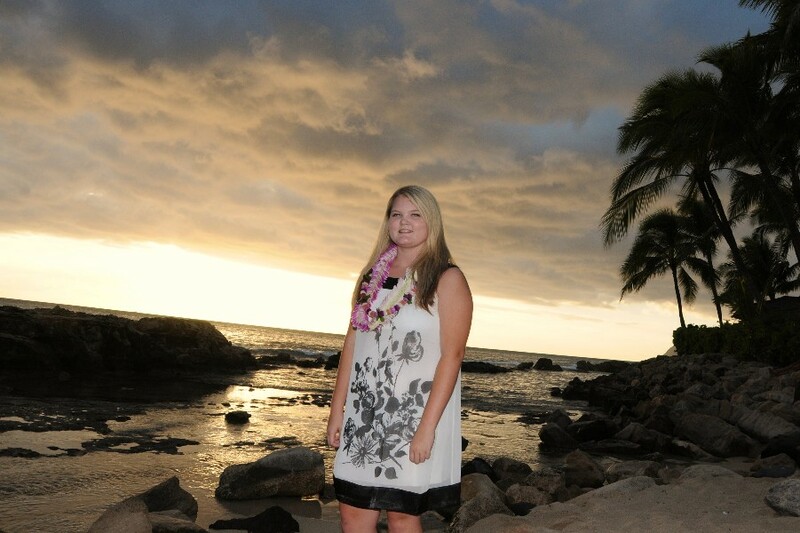 These photos were taken at Ko Olina Beach. 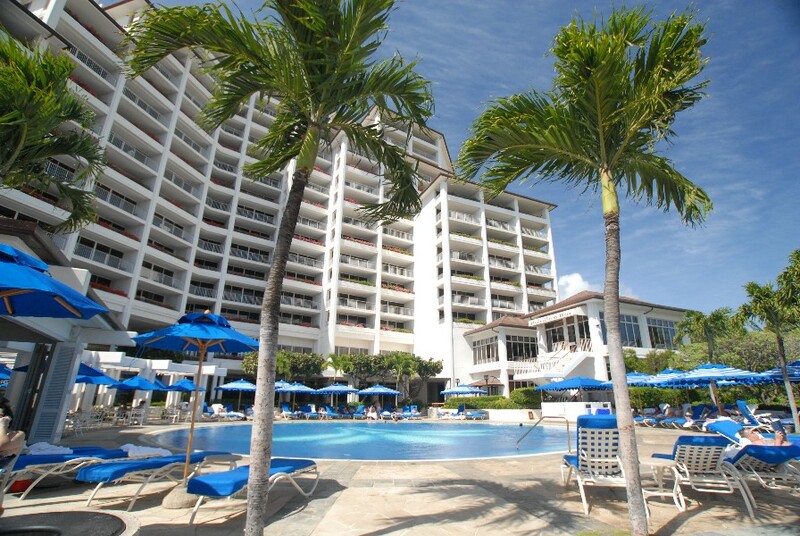 Transportation available from Waikiki to one of the nearby beaches for $99.00. 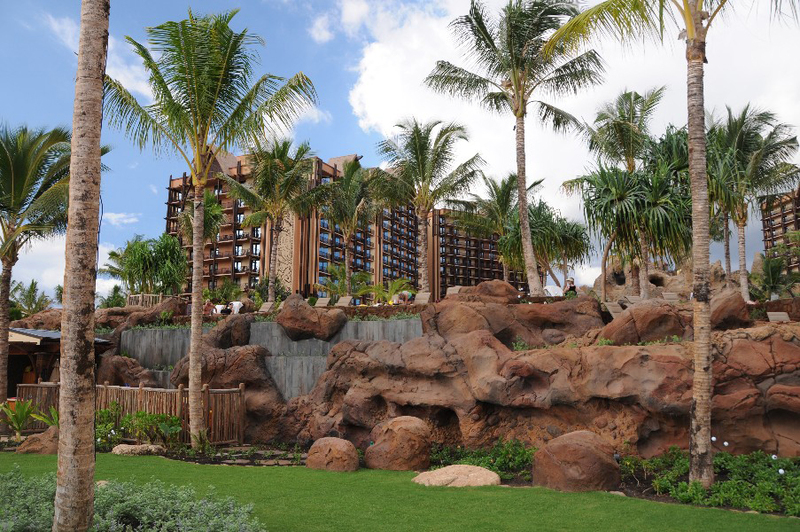 We recommend staying at one of these hotels that are walking distance from Lanikuhonua Beach.